Well this week I stayed off line for the most part until the kids were in bed and got lots done. I actually made some progress on all of my goals. 1. Get reviews that need to be done written and scheduled - Making progress have a few things scheduled. 2. Remember to visit and thank those that have linked up at FreeBEE Fridays - Working my way through. 3. 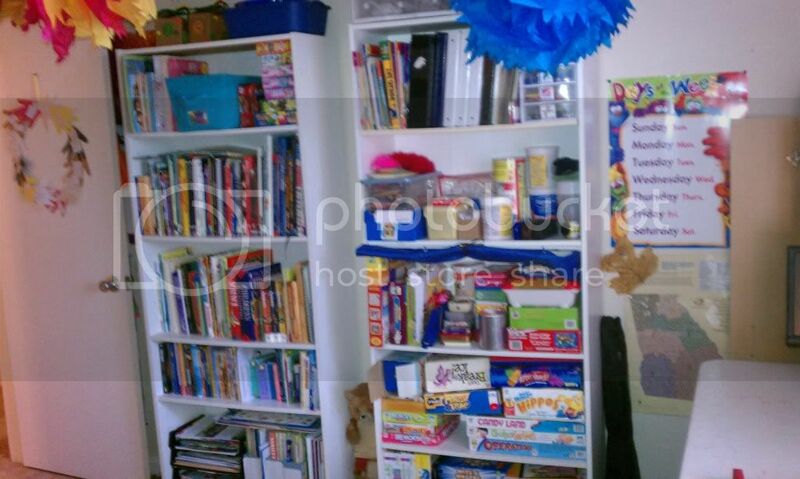 Spring clean and organize - Got my bookcases and am making progress still have my office area to re-organize. 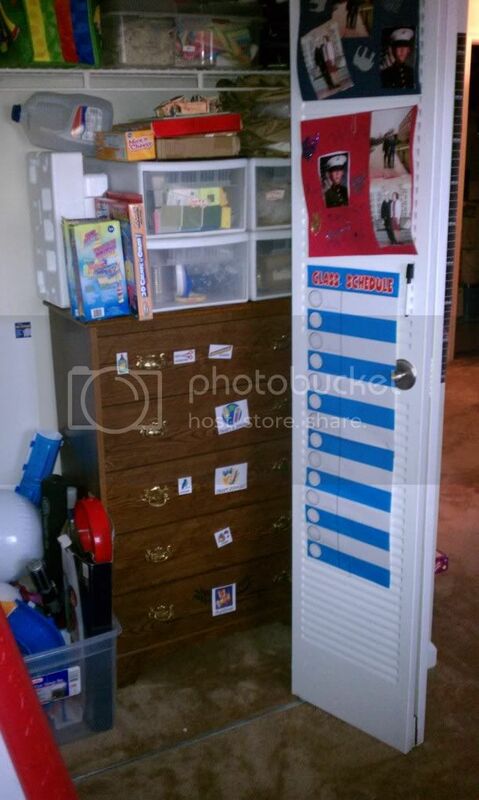 Bookcases with books, games, binders and puzzles.